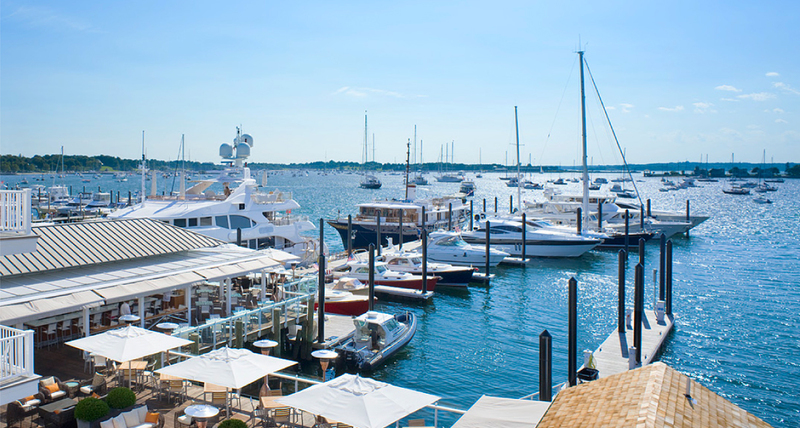 The Marina at Forty 1° North has been completely redesigned and rebuilt from the waterline up to create a state-of-the-art docking and yacht service facility on par with world-class yachting destinations around the globe. 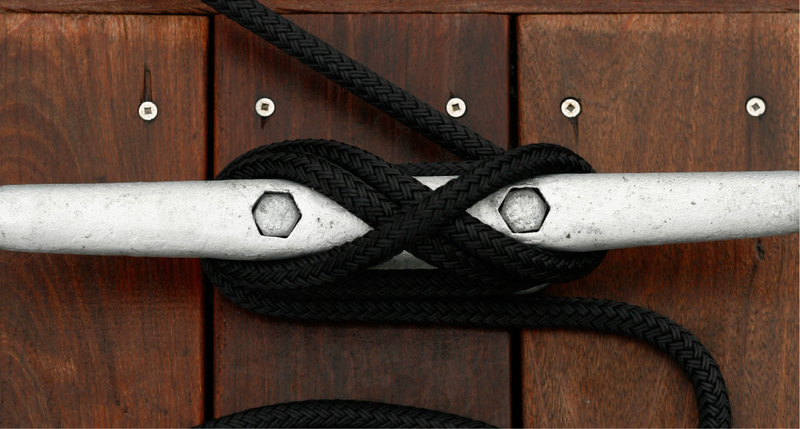 Premium amenities and a courteous, attentive staff ensure everything you and your vessel may need is readily at hand. The end result is a distinctive yachting experience marked by impeccable comfort and style. 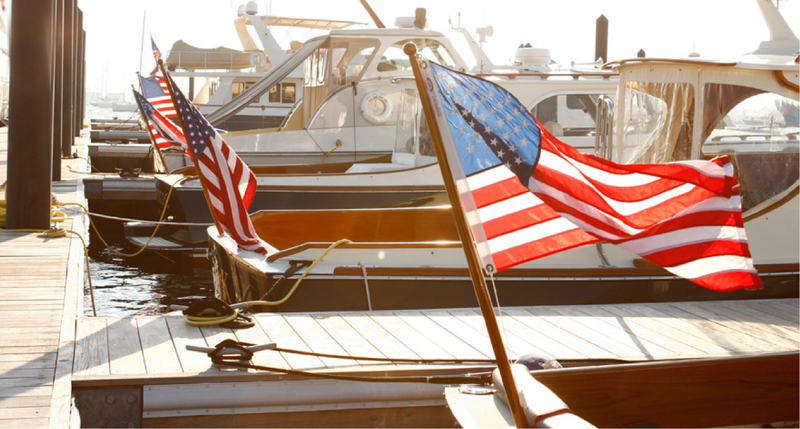 Marina Facilities and Services are available to both Seasonal and Transient guests.